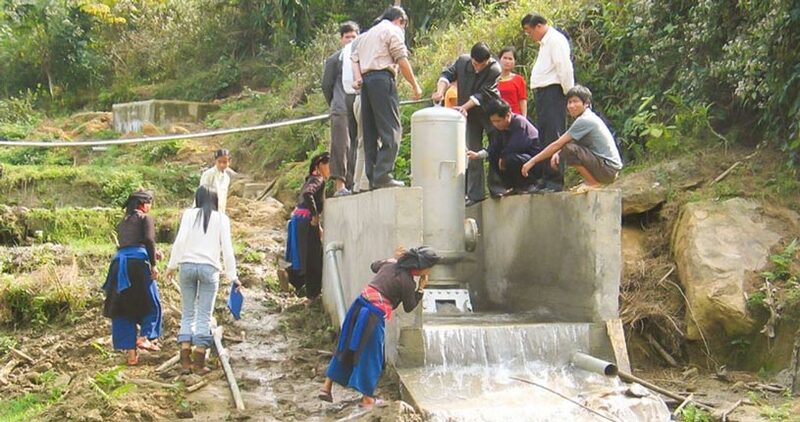 BORDA has been active in Vietnam since 2001, with an early focus on the dissemination of decentralised water and energy supply systems in northern mountainous areas. 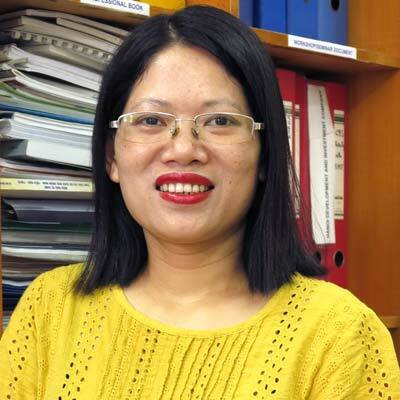 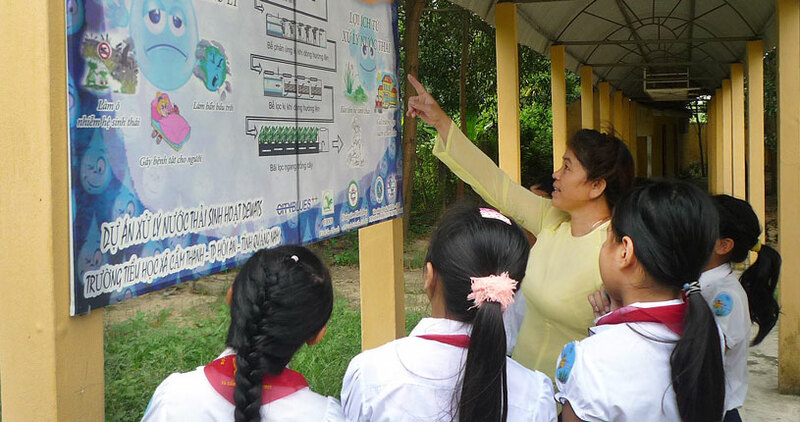 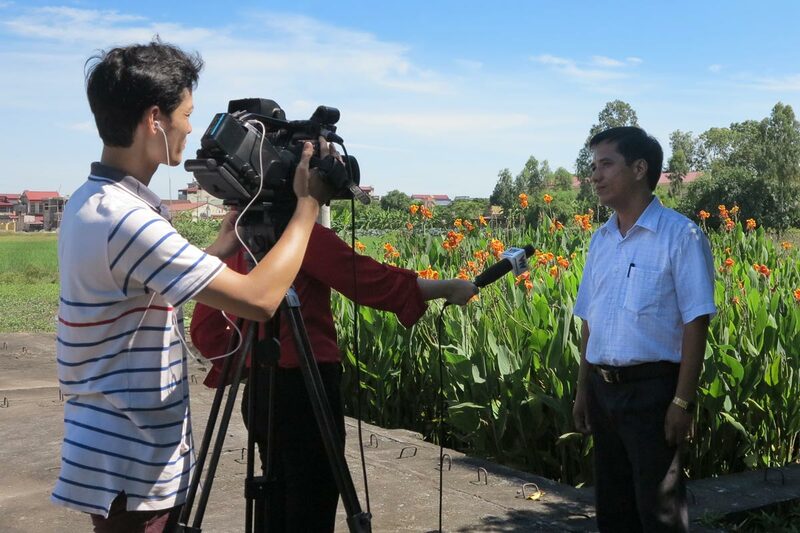 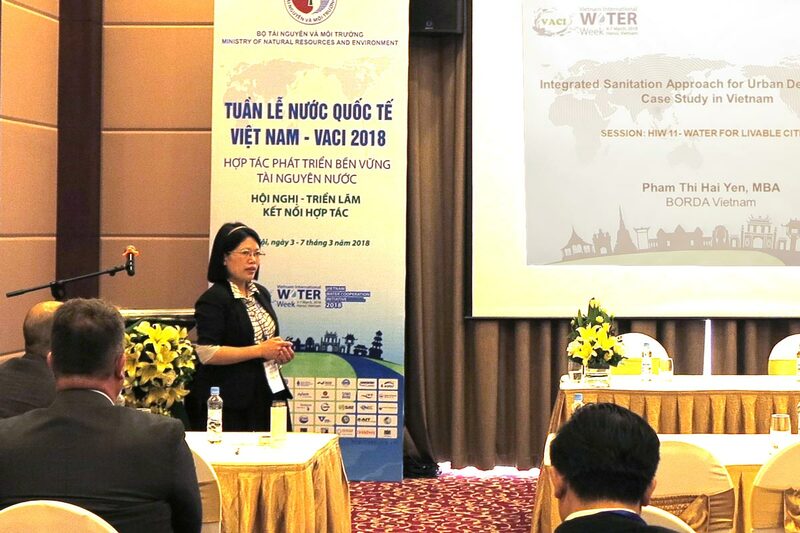 Our local cooperation partner is the Vietnam Academy for Water Resources (VAWR), with the acknowledgement of the Ministry of Agriculture and Rural Development (MARD). 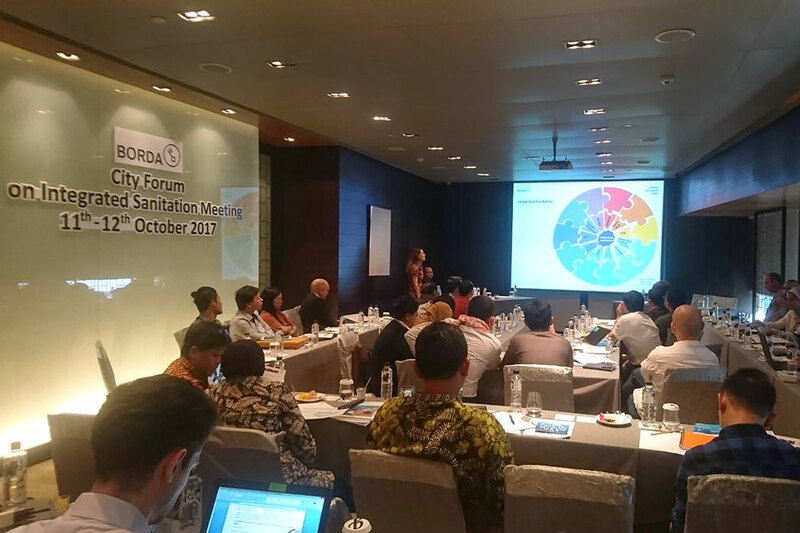 In 2008 BORDA and VAWR expanded our cooperation to encompass the dissemination of decentralised wastewater treatment solutions (DEWATS). 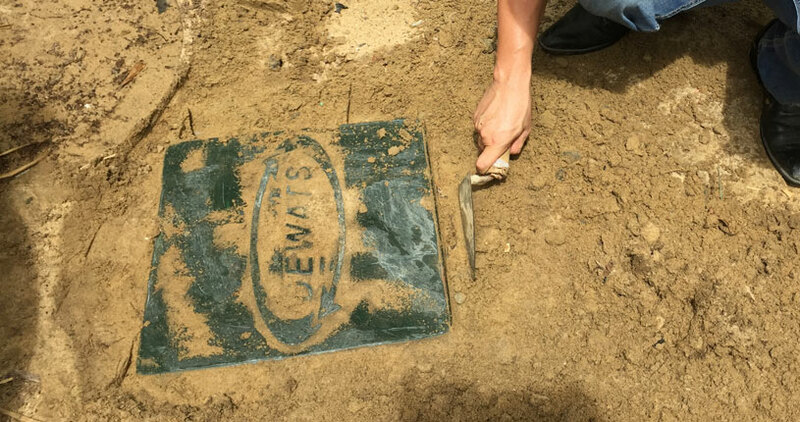 We have implemented a series of DEWATS plants from northern to southern Vietnam in multiple sectors where domestic and organically polluted wastewater is discharged. 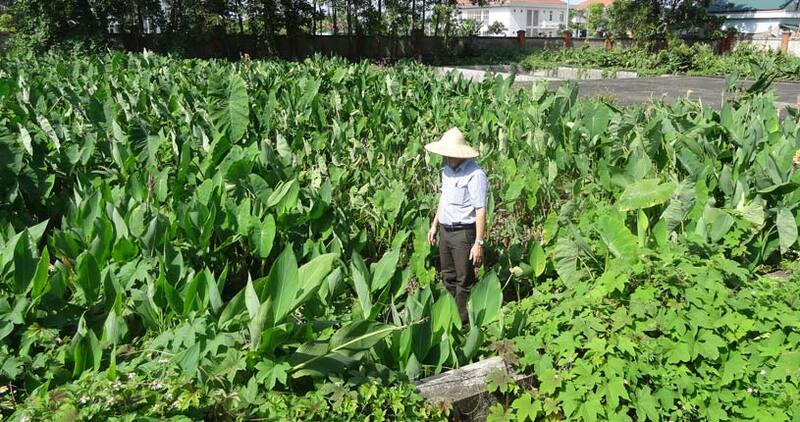 BORDA-VAWR is now the leading provider of DEWATS for organically polluted wastewater treatment in Vietnam. 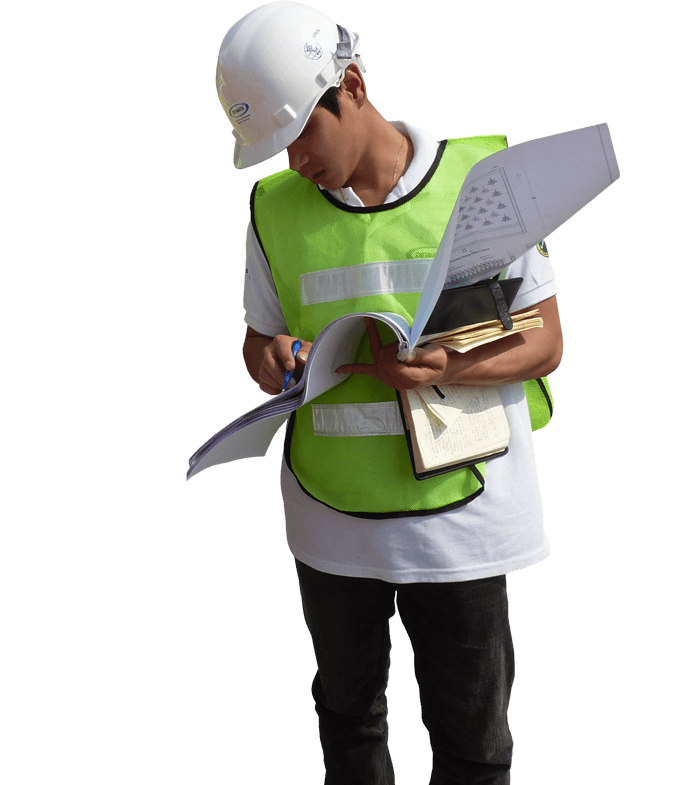 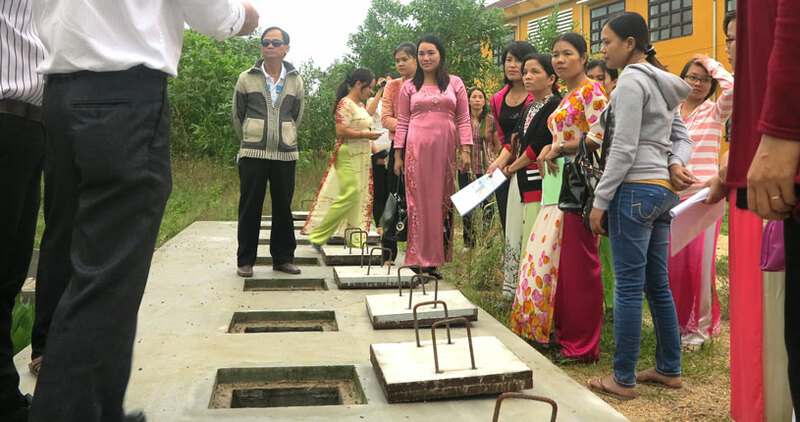 BORDA Vietnam and VAWR provide expert technical assistance, capacity building, training on operation and maintenance (O&M), monitoring and evaluation (M&E), policy input on DEWATS implementation and the integrated sanitation approach for urban development. 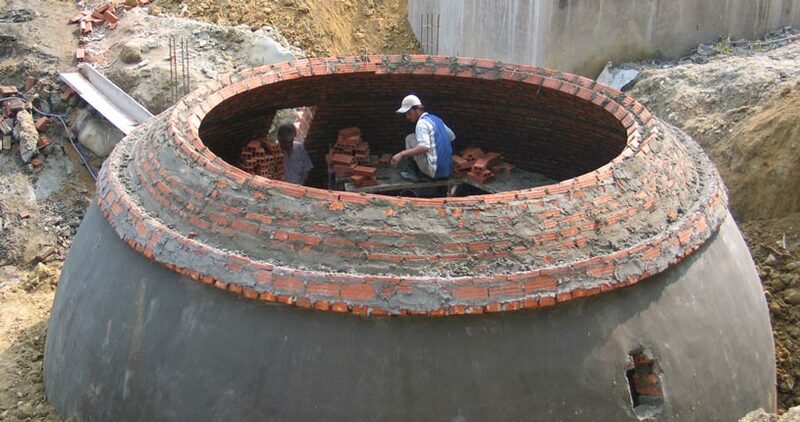 VAWR also has expertise in solid waste management. 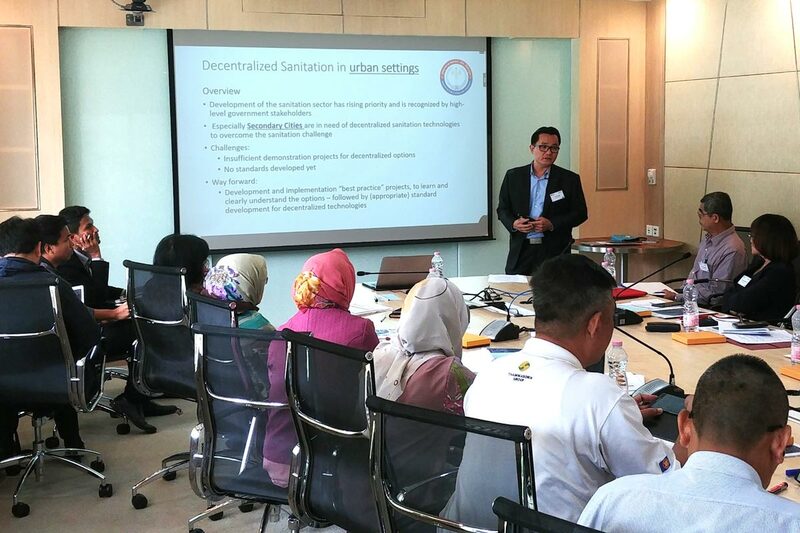 Through our partnerships, we aim to bring all of these activities together in the implementation of an integrated sanitation approach to urban development—and make a significant contribution to the realisation of the Sustainable Development Goals (SDGs) and the New Urban Agenda.